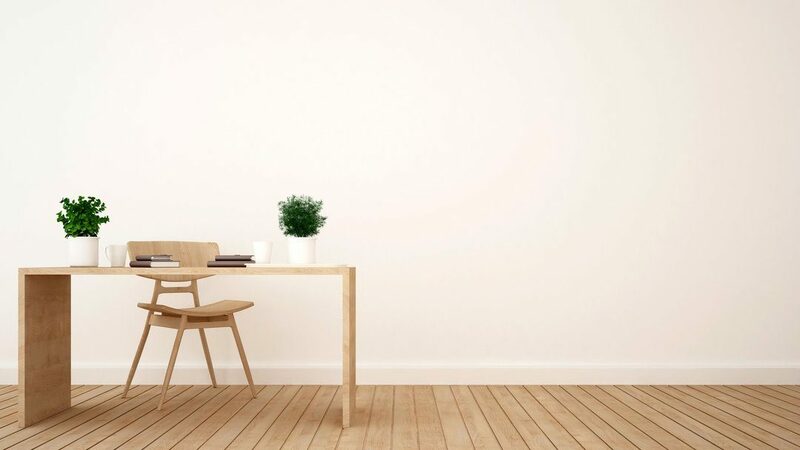 In recent time, there has been a social media trend rising called “Digital Minimalism”. The latter inspires unfollowing those Instagram accounts, that no longer inspire you. But is that right? What will happen once you undertake to unfollow a tonne of people on this social media giant? If you are worried about this controversial tip as much as other Instagram users, then you will find this article helpful. Here, at one of the leading IG and IGTV providers’ blog, we are going to address this matter. You know that Insta’s news feed is competitive. And you have started missing the content posted by real people you love, then it’s definitely the time to make some changes. If you have started feeling negative from watching numerous images on your feed and comparing your life with those others lead, you should definitely cut off the number of people you follow. The same should be done whenever your feed becomes filled with boring or irritating images. Just remove the negativity from your life! So, to start cleaning the huge bunch of people you follow, click on their number. Here you will get access to all those known and unknown people you have been following all this time. If there are certain profiles you don’t want to see anymore, search by typing their names. Or, if there are no such specific people, scroll through the entire list unfollowing those you no longer need in your feed. Most probably, there will be people you don’t even recognize usernames of, hence what the hell they should remain in your list?! Anyway, if you doubt you may miss someone’s posts, keep following them. Clean up your newsfeed as much as it is possible. Perhaps the biggest reason why people avoid unfollowing others is the fear they will offend them. Sometimes, this can even lead to ruining a friendship or business relationships. Hence, if you worry your actions will bring about some awkward conversations, it’s worth using the mute option. But if someone you have unfollowed calls you out on your actions, there’s nothing better than being honest with them. You can even make a post “I’m simplifying my life this year”. Add about the “Digital minimalism” and even advise others do the same (this may lead to losing some followers, yep). After all, Instagram is no longer all about the quantity, but the quality!